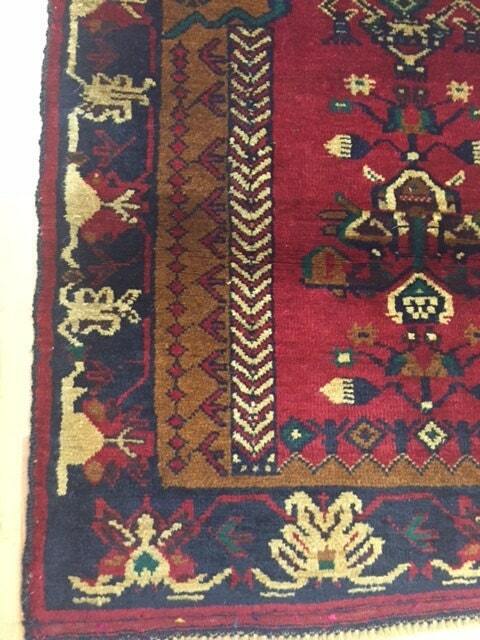 This beautiful Oriental rug is a brand new 2'8" x 4'4" Afghan Turkeman Oriental Rug. 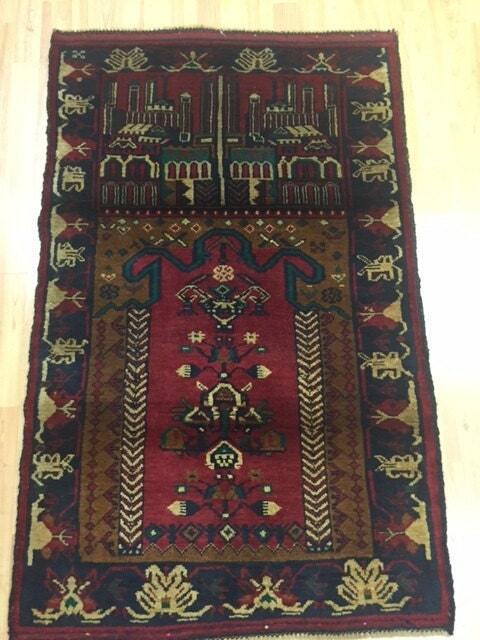 This unique Oriental Rug is made with a 100% wool pile with a wool foundation. 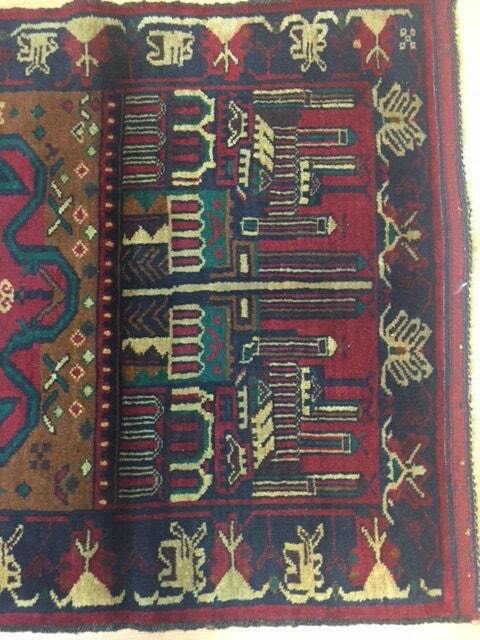 A Turkeman rug is a type of handmade floor-covering textile traditionally originating in Central Asia. 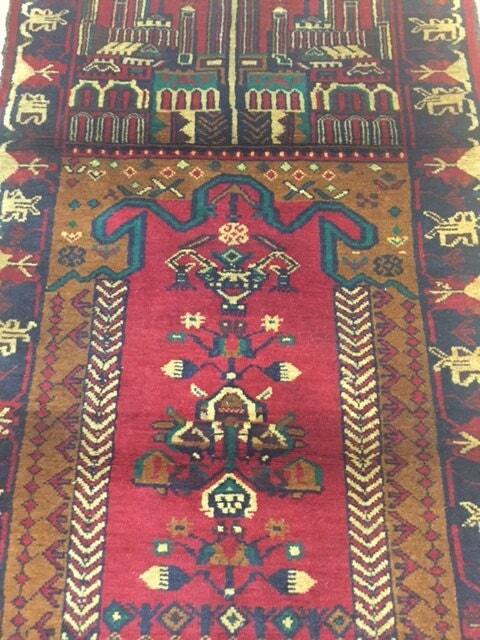 The original Turkemen rugs were produced by the Turkemen tribes who are the main ethnic group in Turkmenistan and are also found in Afghanistan and Iran. 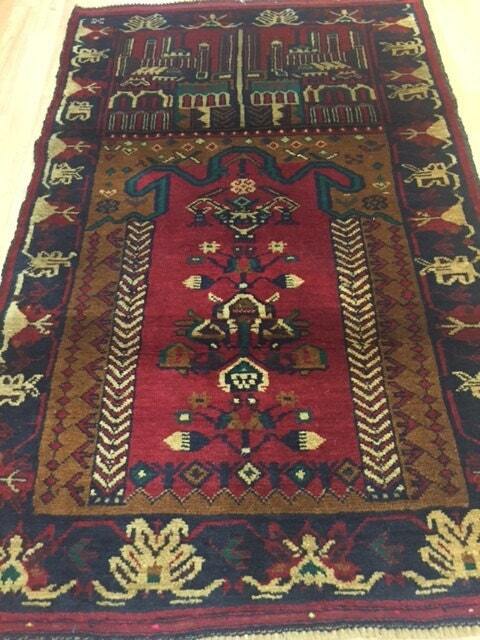 The beautiful rugs are traditionally used for various purposes, including floor coverings, tent rugs, door hangings and bags of various sizes.